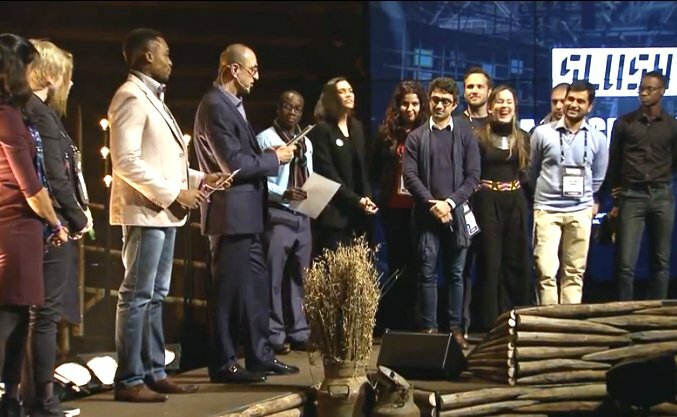 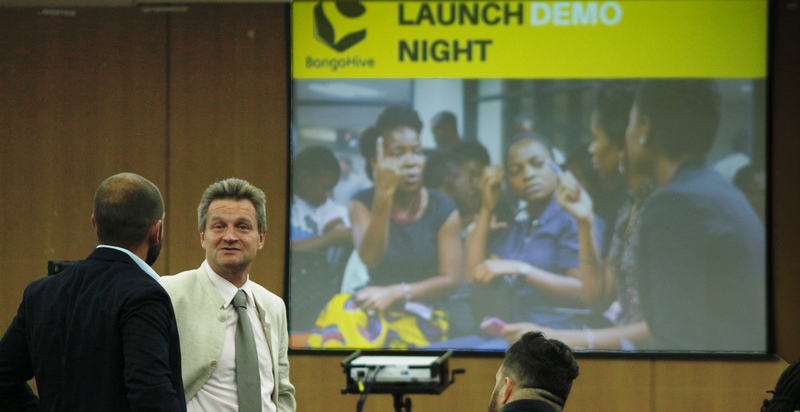 BongoHive Hosts 3rd Launch Demo Day. 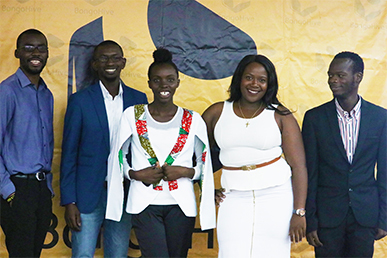 MTN Zambia and BongoHive to host TADHack Zambia. 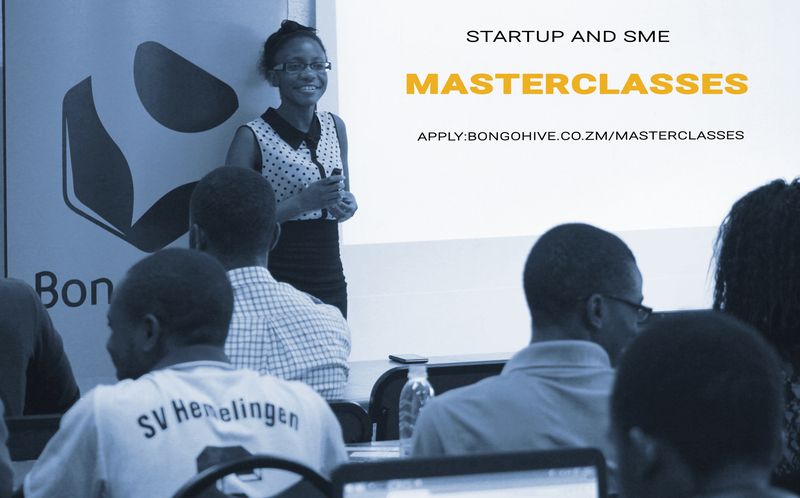 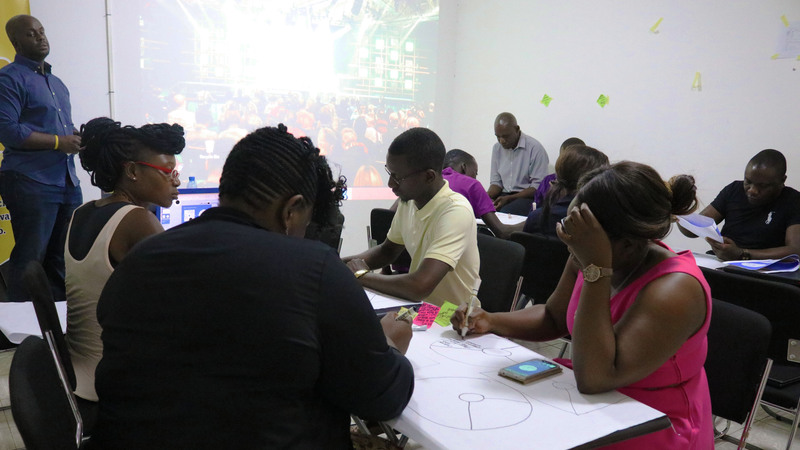 BongoHive launches Masterclasses for Startups and SMEs- Creating accessible opportunities for Zambian Entrepreneurs to grow their businesses.